SAKE Meets RAMEN! : Ep.1 “A Similarity Between America and My Ramen Bar” – SakeTips! 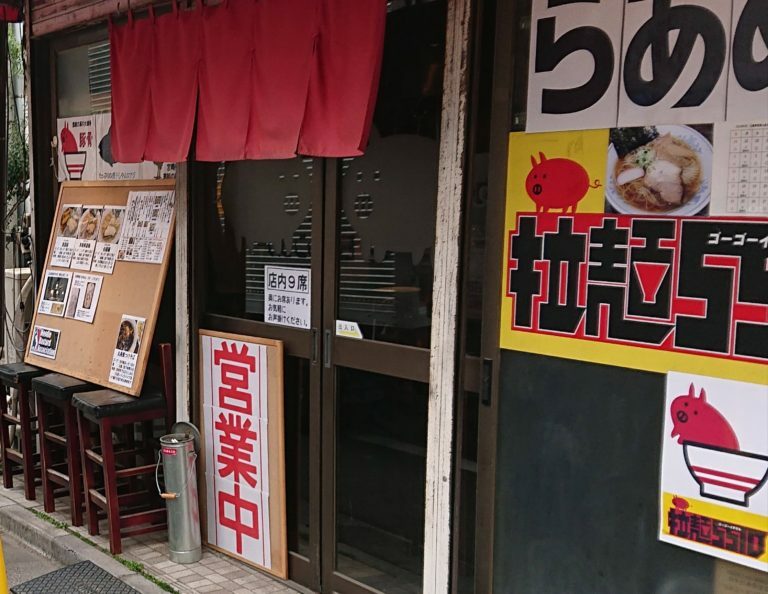 Ramen 5510, my ramen bar in Tokyo, is often regarded as “different” from Japanese people. This is because my bar serves many kinds of sake. I’ve heard that ramen is one of the most popular Japanese cuisines for American people. At ramen restaurants in the US, you can find sake because it is a Japanese traditional alcoholic drink. In fact, however, Japanese people hardly drink sake with ramen. For Japanese people, ramen is a casual food. On the other hand, they tend to see sake in formal. This is one of the reasons why they don’t pair ramen with sake. Also, in Japan, people rarely have sake with soup. Suimono, a kind of soup in a traditional Japanese cuisine like “kappo,” has functioned to clean your palate as drink including sake does. For such a traditional custom, Japanese people hardly come up with the idea of pairing soupy ramen with drink. Nevertheless, why do I serve sake at my ramen bar? – I will write about the reason from next episodes. By the way, do you know a trendy drinking style among sake fans in Tokyo? With full course of authentic Japanese meals? With “omakase” sushi? The answer is tachi-nomi – Japanese style standing bar. A standing bar may be common in the US – but not in Japan formerly. In general, people had drunk sake while sitting politely on a chair or tatami (Japanese traditional straw mats) at Japanese restaurants. Recently, however, many people like to drink it while standing at a bar. Sake tastes different depending on brewers, brewing methods, kinds of rice or yeast, and so on. Today, you can try various flavors of sake such as sparkling, dry, sweet, bitter, fruity etc. Rather than a formal and authentic Japanese restaurant, a casual standing bar is more appropriate to compare sake little by little to enjoy an abundant difference of flavor like cocktails. Enjoying sake with nibbles rather than formal cuisine – this is the latest style in Japan. Although people regarded sake as classy in the past (American people might feel that sake is still high-class because of its high price with import costs: actually, in Japan, you can purchase sake at around half price of that of your country! ), they have enjoyed it casually in these days. 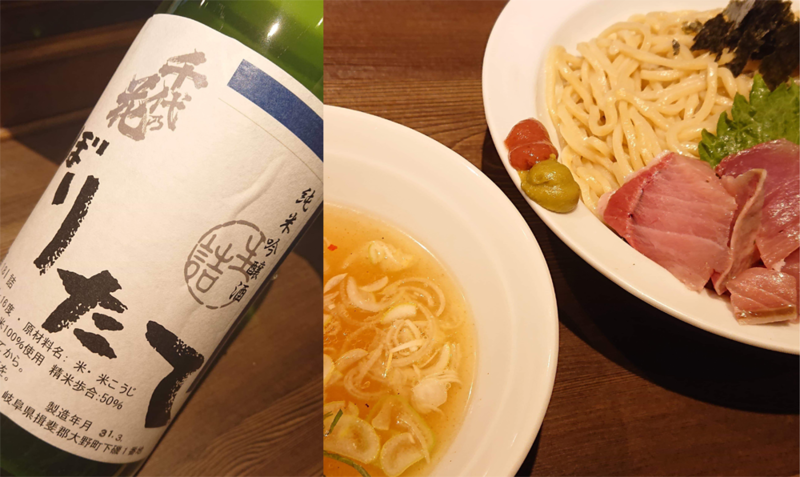 Keeping it up, pairing sake with casual food like ramen would be common in the future. America and my ramen bar might be on the edge of trend of sake-drinking style!